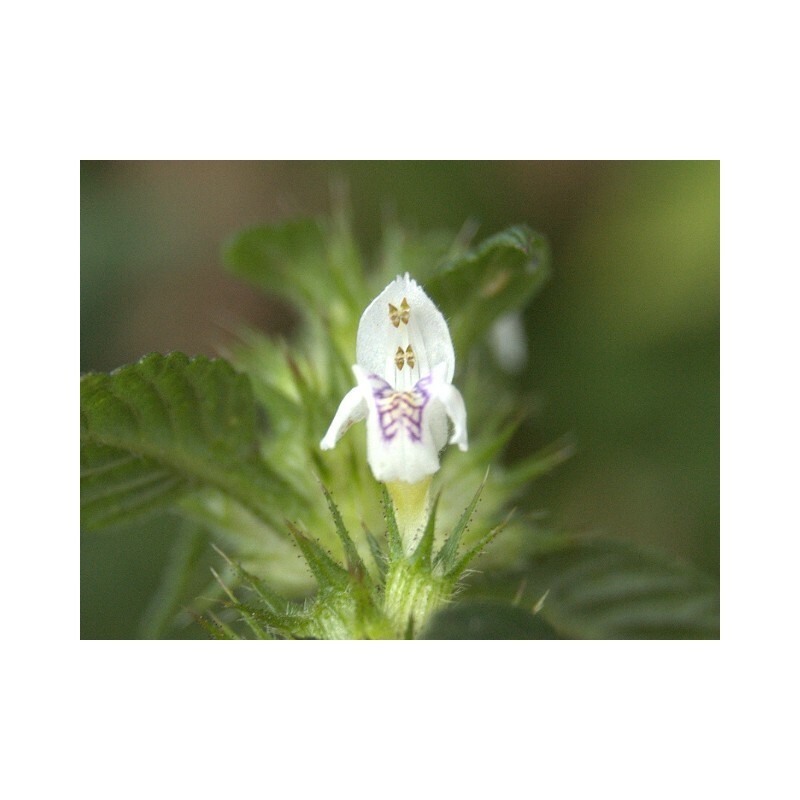 Coommon Hemp-nettle - stalk. It can be used in: cough, bronchitis, shortness of breath, expectorant action, spleen disease, malignant anemia, goiter, etc. 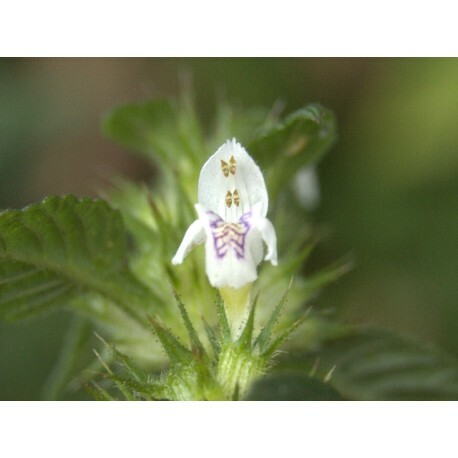 Coommon Hemp-nettle is herbaceous perennial plant of the family Lamiaceae. Spread on dry grassy, stony places and as a weed in the crop. The stems are four-legged, covered with soft, simple and glandular hair, up to 40 cm high. The leaves are opposite, the lower ones are ovate, and the upper leaves are broad-lance-shaped, with three tooth teeth on both sides of the periphery. The flowers are pink with reddish spots on the opposite side, two to three times longer than the cup, located two in the bosom of the leaves among a plurality of crowns. The fruits are dry, decaying, containing 4 flattened nuts. The plant blooms in the summer. As a herb, the yellow buddhist - G. ladanum L.
It can be used in: cough, bronchitis, shortness of breath, expectorant action, spleen disease, malignant anemia, goiter, gastric disease. Method of preparation: 2 tablespoons of herb soaked for 5 minutes in 500g. Hot water. Draw and drink 3 times a day a 1 cup of wine.